It may be Summer, but that of course means it is time for me to get all my Halloween projects going! 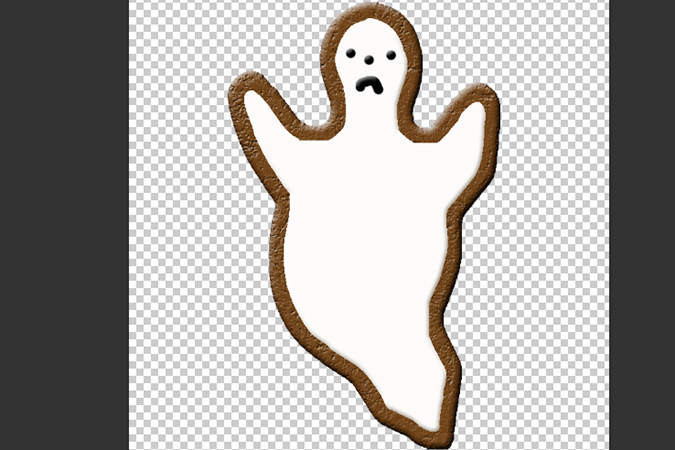 Working on some cookies that I’ve been thinking about. 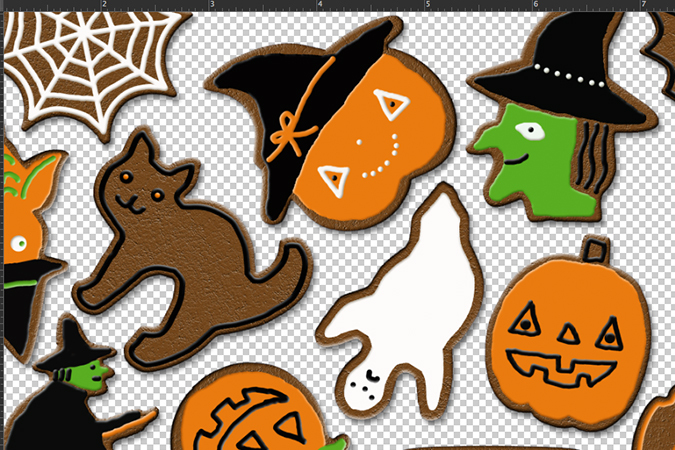 I thought a Halloween cookie fabric would be kind of fun and different. Still experimenting with it for now.